Bingo Marker Stamping Games are basically the same game as a regular bingo game. These games are very versatile. They can be used to practice both letters and numbers or even shapes or sight words. They can be made to fit the individual needs of your group or a specific student. Each game is blank, and you can quickly fill in the letters or numerals you decide to focus on. To prepare the bingo marker stamping games, print out the game that matches your current theme. Write a letter, numeral, or shape (whatever is your focus skill) on each picture, and make a copy for each child. You could make each child’s game card different, like typical bingo games. I usually make them all the same, and every child wins at the same time. At the preschool level, it works out better when everyone wins. They aren’t yet mature enough to deal with competition and winning or losing. To play the game, children will pull a number or letter card from a stack (or roll a game die). They will find that letter/numeral on their mat, and stamp it out. You can use rubber stamps or bingo dot markers. As an alternative, you can have children draw an “X” over the picture if neither is available. To download the printables, click the thumbnail images. You might also like my Bingo Dot Marker ABC set, available in my shop. with each season of the year. Thanks! I just recently found your website and I just love it. 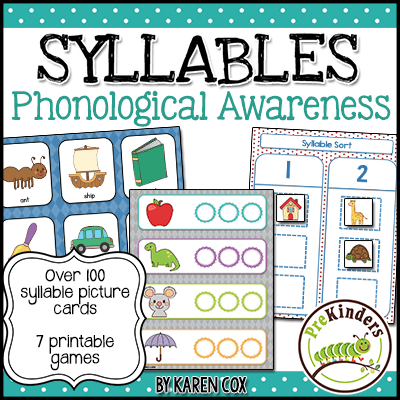 I teach preschool and you have so many great ideas and the available formats for them. Thank you! Thank you so much for sharing your resources! Your printables have great graphics and save me a world of frustration and time!! Thank you, I did not know where to begin with the Rainforest theme. You gave me lots of ideas and places to go. 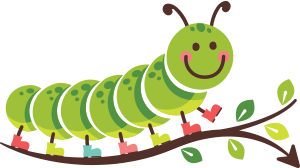 This is my new favorite web site to get prek ideas! Thanks, Blythe! I’m glad you found some things you can use here! 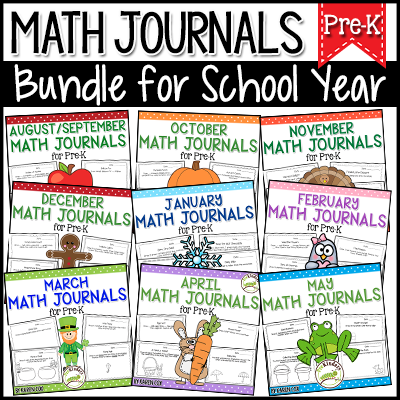 There are tons of things for PreK teachers on TeachersPayTeachers but what I totally appreciate about your stuff is how simple and practical everything is. I teach kids with special needs and all I can say is – it’s a good thing I don’t have my color printer and laminator at home with me this weekend because I’d be printing everything on your site! Well done! Thank you, Mary! I appreciate that. I love this website. Im so excited to complete these activities with my children. I was like a kid in a candy store when I ran across this site. Karen you have relieved my stress level. Karen you are the best! I can not get these to print either, just solid black boxes instead of the picture! There’s nothing wrong with the printable, it’s likely either an old version of Adobe on your computer, or the browser you’re using. I seem to be doing something wrong. I have printed from every computer I have access to and all your bingo cads come out black. I really really want to use them but can not get them to print properly. Any suggestions? I love the bingo cards! Such a cute idea. I’m hoping to play it with my story time group. Do you give all the kids the exact same card or do you change the letters/numbers around a little bit? I often give kids the exact same card. That way everyone wins at the same time and there’s no frustration. Every now and then, I might change them around. That way everybody is a winner! Great idea! Thank you. Hi Karen!!! Let me tell you that your site has incredible things, the material is adorable and very practical! I’ve just found it and you have a lot of printables that I can use with my students! Thank you very much for doing this! I just wanted to take a second and say thank you for posting your ideas here. I supplement my son’s education with home schooling on the evenings and weekends. I enjoy your site because the activities are creative and teaching explanations are simple enough for me to follow and use. I have purchased some items from you and he loves them. Good job. This Term our Theme is all about me and i included pets.. this bingo game gives me another fun thing to do with the kids…thanks.. Your site has been a life saver for me. You are the MAN. No, I mean the WOMAN!!!! My co-workers are always asking where I get my ideas from. I tell them PreKinders. Where else? Thanks for all of your hard work! This is activity is simple and very much needed!